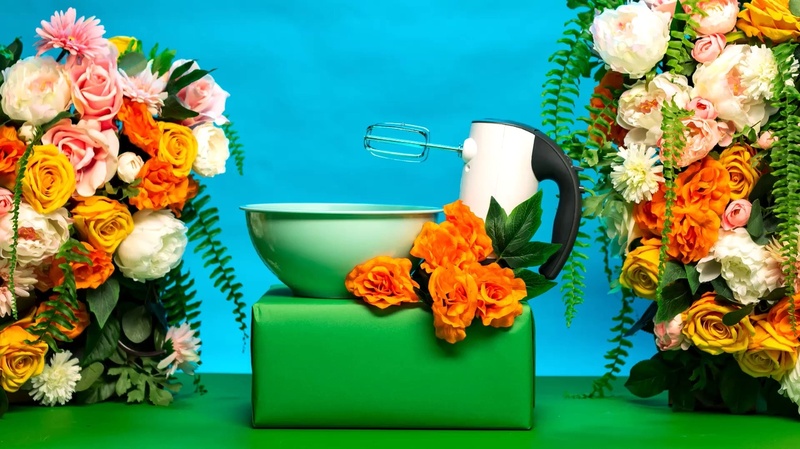 A still-life photographer discusses her craft. In today’s edition of The Masthead, Katie takes us behind the scenes of her photo shoot for The Atlantic’s big end-of-year series on the best in pop culture. This art crystallizes one of last year’s “cultural moments,” as Katie puts it. Read on to see a moment through her eyes. At the most basic level, editorial art exists to grab your attention. If the art persuades you to pause, the words get the chance to do their job. Editorial art can signal an incredible array of detail. Does the story feature a particular person, time period, or topic? Is the tone wry, somber, shocking, or uplifting? All this information informs the reader’s first decision: Click or scroll? Katie Martin is an associate art director at The Atlantic.